Don’t confuse Roquefort and Rochefort! We share why Rochefort, Belgium with its Trappist Brewery is worth a day-trip from Brussels. Roquefort and Rochefort is a culinary dance of words. The first is a French cheese while the later is a Belgian beer. Both depend on yeast, are connected to amazing natural grottoes and pair amazingly well with bread. However, Roquefort and Rochefort are two distinctly different goodies, and the home of the later is a short drive from Brussels. Roquefort is a tangy white cheese known for its distinctive flavour and mottled green-blue veining. As with many French cheeses, Roquefort has a long and illustrious past. According to European law, only cheeses aged in the Combalou grottoes of Roquefort-sur-Souizon can be sold bearing the Roquefort name. The fungus (Penicillium Roqueforti) gives the cheese its distinctive character, and it is found naturally in the caves of Combalou. According to legend, a herder was eating his lunch of sheep’s cheese and bread, in the cool shade of the cave, one day, when he saw a beautiful maiden. He abandoned his lunch and flock to chase after the girl, and when he returned to the cave weeks later, he discovered Roquefort cheese. According to historical records, in 1411 Charles VI granted the cheese-makers of Roquefort-sur-Souizon a monopoly on the making of Roquefort cheese. In 1925 the name was further reserved only for makers who aged the cheeses in the Combalou grottoes. 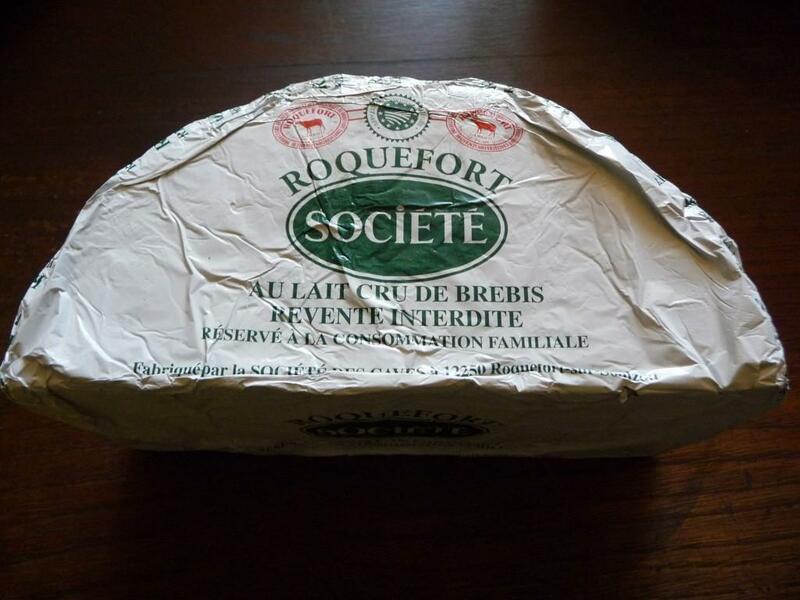 Today the largest producer of Roquefort is the Société des Caves de Roquefort. The Société offers tours of the caves to tourists. The fungus is similar to that used as the basis for the antibiotic Penicillin. Before modern medicine, in the areas around Aveyron, the cheese was often used as a salve to help with the healing of flesh wounds. Traditionally the fungus for making the cheese was cultivated on bread placed into the caves. The resulting powder was then added to the cheese during the curd stage. Today the fungus is usually cultivated in a laboratory to carefully control the flavour. The ageing process takes place in the caves, but production occurs in nearby dairies. 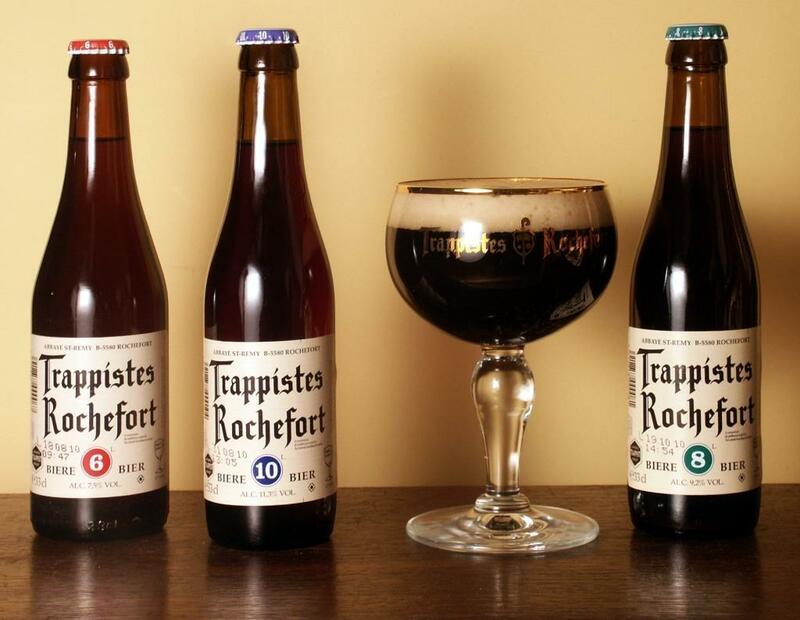 Rochefort beer, a Belgian Trappist beer, has an equally long and illustrious history. Rochefort is a Trappist Belgian Brewery in Wallonia. Rochefort beer is brewed in the Belgian town of Rochefort, in the province of Namur, by monks, in the Abbey of Notre-Dame de Saint Rémy. Within the Abbey, there is the brewery called the Brasserie de Rochefort. The monks at the Abbey have brewed beer according to secret recipes, since 1595. Trappist monks are an order of Benedictine monks that has been in existence in Rochefort since the 13th century. The Trappist order dates back to 1098. They follow a strict set of rules that include vows of obedience, poverty, humility and hard work. The Rochefort Abbey was initially established as an order of Cistercian nuns. Sometime in the 15th century, the Trappist monks replaced the nuns. 15-30 monks still live today at the Abbey. 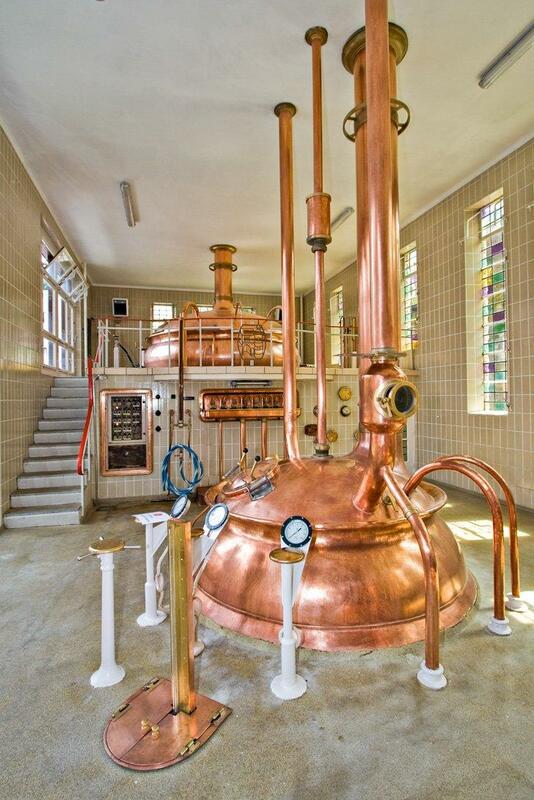 Rochefort beer has been brewed non-stop at the Abbey since 1899. Beer making continued despite WWI and WWII. Production began in earnest during the 1950s and 1960s. Today Rochefort is one of the most famous Trappist beers in Belgium. Rochefort is a quaint little town located in the Walloon region of Belgium. 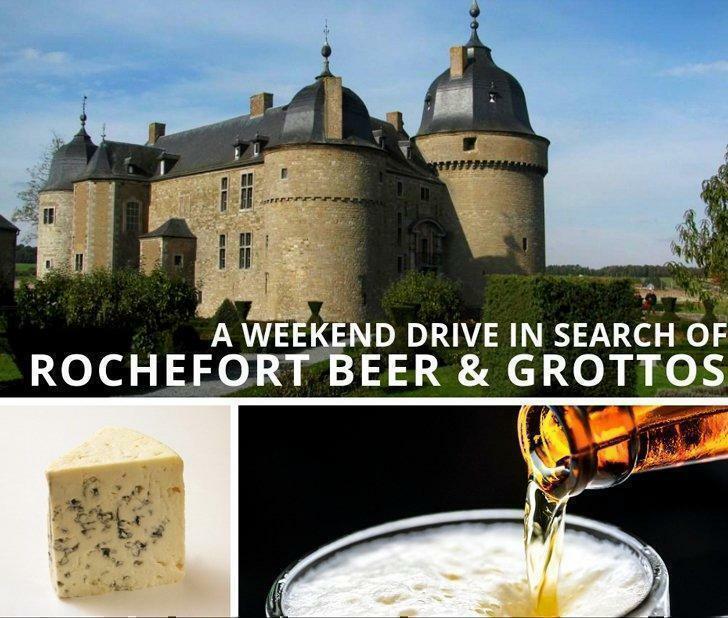 A short drive from Brussels (1.5- 2 hours by car) Rochefort makes an ideal day-trip or weekend holiday. The Lesse Valley has a wide variety of outdoor activities to enjoy including hiking and water sports. The National Park of Lesse et Lomme is nearby. In addition to the Abbey, Rochefort is home to some of the best stalagmite grottos in Belgium. These caves are not as famous as the nearby caves at Han-sur-lesse, so they tend to be a little bit less crowded. The caves can be seen via a tour that takes about one hour. The temperature in the caves is about 8-10 C so warm clothing is advisable. Directly above the caves stands the Loreto Chapel, built in 1620. The Château de Lavaux-Sainte-Anne, a 15th-century fortress built by Jean II de Berlo is located nearby. The château was used for the wedding of Justine Henin and Pierre-Yves Hardenne in 2002. 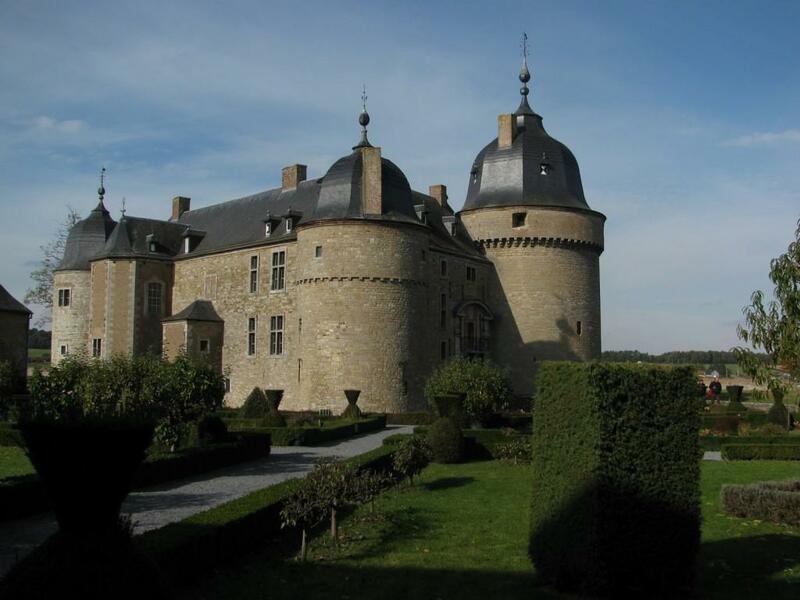 Also nearby is the Château de Jannée that dates back to the 12th century. Further additions to Jannee were added in the 17th and 19th centuries. Belgium isn’t known as a country of castles, but it has some of the best-preserved castles and castle ruins in Europe. The red marble quarries of St. Rémy are also near Rochefort. 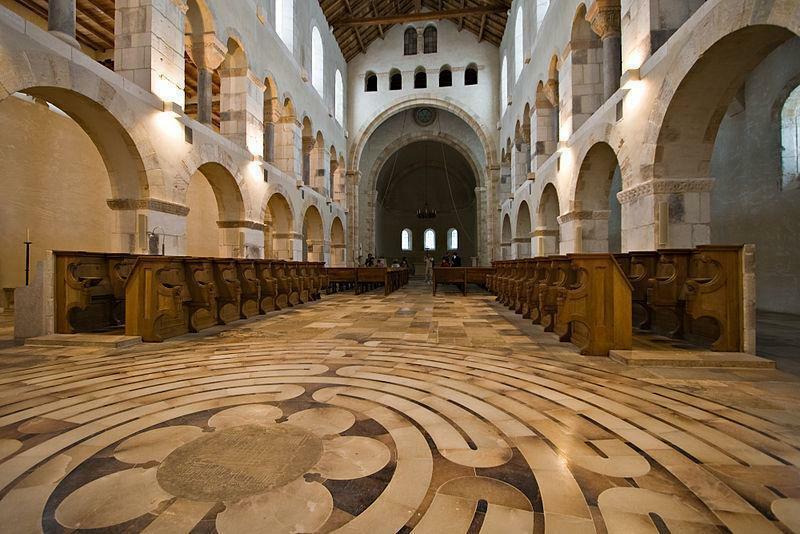 Known for hundreds of years as some of the finest marble in Europe, the marble from this quarry has been used to decorate the most prestigious buildings in Europe including St. Peter’s in Rome and Versailles. The red marble is known variously as Rouge de Flander, Rouge Fleure, Rouge Imperial and Royal St. Rémy. No visit to Rochefort is complete without a few glasses of Rochefort beer. There are three Rochefort beers: The Rochefort 6, 8 and 10. Rochefort 10 (11.3% ABV) is the darkest of the three beers, and by all rights, it should be called one of the best-balanced ales in the world. Introduced in 1950, the Rochefort 10 sports rich tones of fig and caramel. 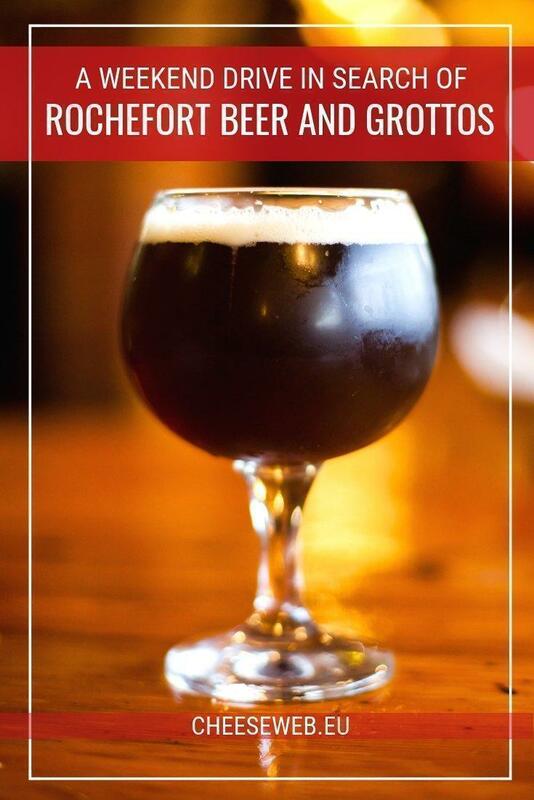 The Rochefort 8 (9.2% ABV) is the most popular Rochefort beer. It was introduced during the overhaul of the brewery at the abbey during 1955-1960. It is a lighter brown beer that is every bit as good as the 10. Fruit and spicy undertones are still very pronounced. Rochefort 6 (7.5% ABV) composes less than 1% of the Abbey’s beer production. This is an aromatic reddish beer, with undertones of figs, spices and caramel. It is probably the closest to the ancient beers that were produced at the Abbey before the 20th century. All three of the Rochefort beers will cellar well. It is possible to visit the Abbey, but the Brewery is not open for tours. The Abbey also is sometimes closed for religious holidays so call in advance to inquire about visiting hours. The best times to visit Rochefort are June & September. Avoid the holiday season because the Lesse is very popular among local tourists.